An educational visit from Eddie's Wheels! 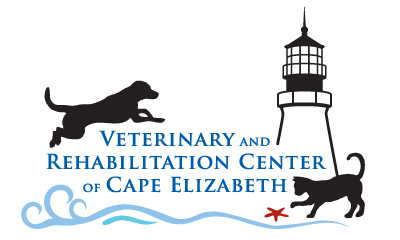 Recently, Eddie and Leslie Grinnell of Eddie's Wheels for Pets were in to give us a class on measuring and adjusting pet wheelchairs. I love how incredibly dedicated they are to their mission! They have spent 30 years fine tuning these wheelchairs so animals have maximum comfort and mobility. Their dog Scout came along with them (for the cookies, no doubt!) 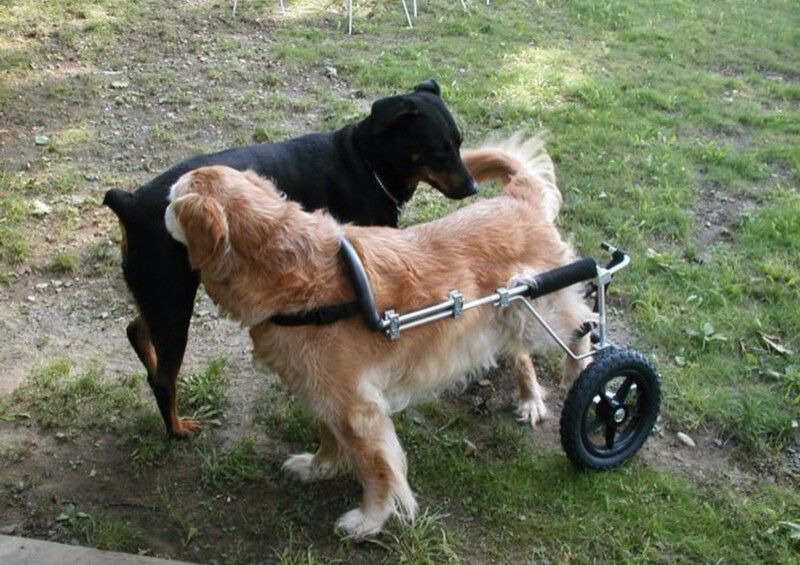 and even though he has no use of his hind legs, he is able to lead a normal life with the help of his wheelchair. They run this business 100% because they care about animals. Check out their site, it will make your day. They are such an inspiration! If you have had one of their wheelchairs donated to you, be sure to contact them to have it made to fit your pet exactly. 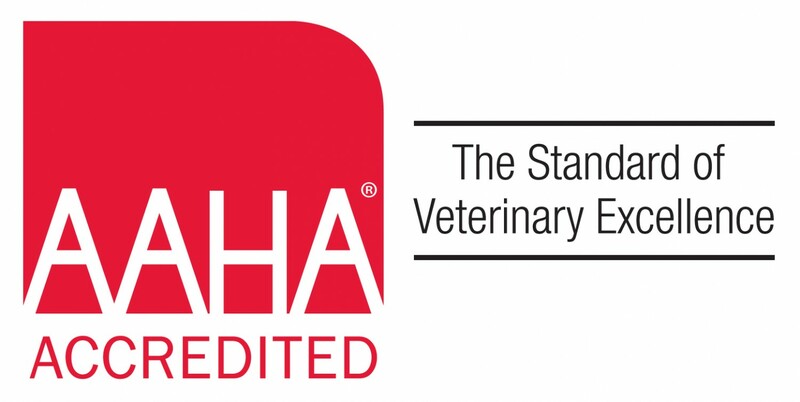 Each wheelchair is made to fit the animal who will be using it, so they are not comfortable for any other pet, and will need to be adjusted for the specific pet who will be using it.